The much awaited Mi Band 2 with OLED display is finally here!! 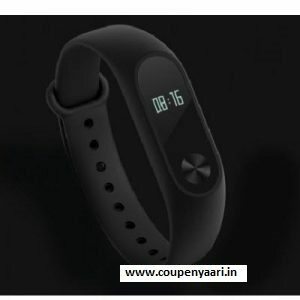 It’s been 2 years since the launch of first genration Mi Band, Mi Band is now the second largest fitness tracket in world and sold over 20 Million trackers till now. 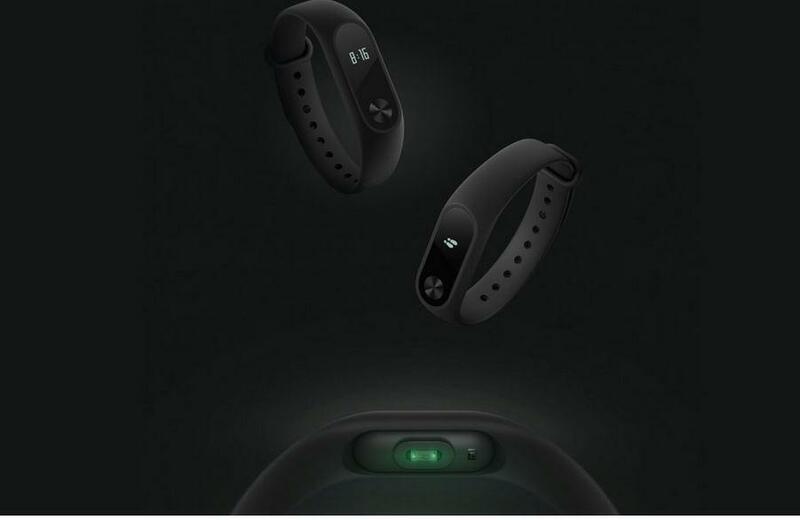 The Mi Band 2 comes with an OLED which displays the Time, number of steps, Heart Rate, distance walked, calories burned, battery info and other data. 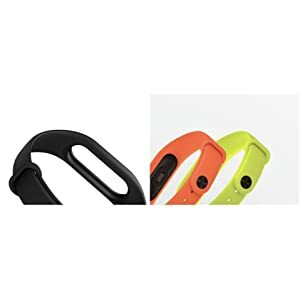 You can see all these data by lifting your left wrist or by using the capacitive button on the Mi Band 2 capsule. You could also switch between various display items without having to open the Mi Fit App in your phone. The best part is, you can alsocustomize which data content can be displayed on the Mi Band 2 display. The new version of Mi Band 2 has an OLED-display and a touch panel, which will make more information available to you. You can find out the detailed information about the covered distance, time, heart rate, body temperature and many other useful data with just one touch of a finger. Smart technology responds to your movements. As soon as you raise your hand, the bracelet will display the current time — easily and conveniently. Fitness tracker and watch — two in one. 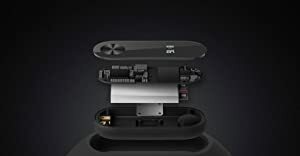 The new material, from which the Xiaomi Mi Band 2 is made, is softer to the touch, so that the contact part of the wristband will give you pleasant tactile sensations while wearing. 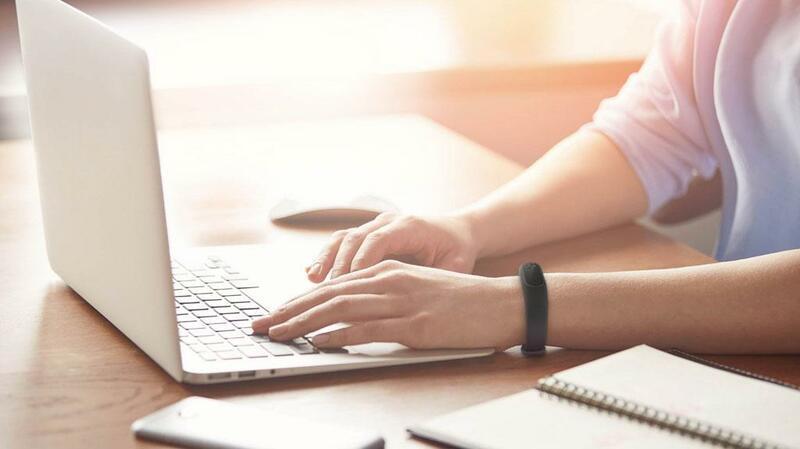 The environmental-friendly hypoallergenic material of Mi Band 2 does not block the skin breathing, which reduces the likelihood of discomfort under the strap. 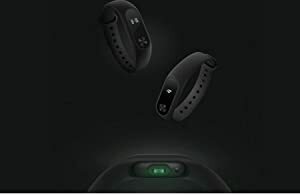 An updated application to the fitness tracker Xiaomi Mi Band 2 is more optimized, so it more accurately tracks your heart rate, steps, phases of sleep, weight, etc. The extended data in the “Statistics” menu will enable you to learn more about your body, as well as to view all the characteristics for a certain period – A day, a week, a month. This enables you to see your progress, which will inspire you to move forward. Do u have the script to buy it on mi.com on 27th? Or on amazon 2nd? I’m a YouTuber, Please let me know so i can make a video and you can embed that in your blog and i can give credits to this website.